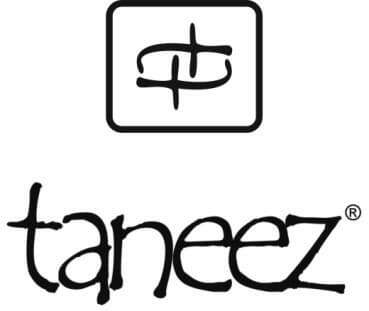 This piece represents everything Taneez stands for. And that is to contemporize luxury silverware in shape and design, making the craft both usable and decorative. 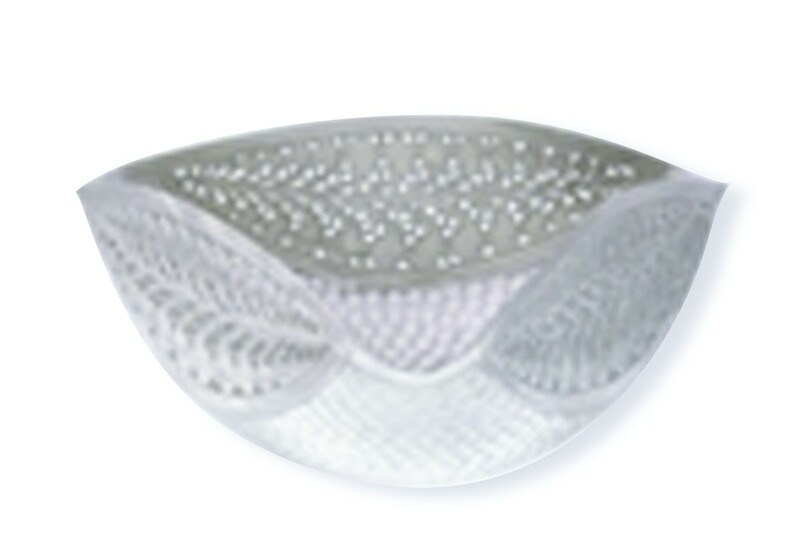 The Munawar Bowl Small was created by Pakistani artisans who have used silversmithing techniques that have been perfected through generations before. This bowl has an unusual and unique shape with exquisite detailing. It is very versatile and can be used for many purposes like serving delightful snacks to guests, hold jewelry on a vanity desk or even hold a small fresh flower arrangement. And a perfect gift idea for any joyful occasion or corporate give- away.